Hot tubs are meant to be a haven of luxury and relaxation, they shouldn’t come with stress, hassle, risk or hazard in any form. If a hot tub is poorly designed or manufactured they can be troublesome and very dangerous. With an increase of budget hot tubs making an appearance, many people are tempted to purchase one. However, many don’t realise the risks and dangers that come with buying a cheap, unbranded hot tub. I bought a cheap hot tub online, can you install it for me? I bought a cheap hot tub on eBay but it doesn’t work, can you fix it? Do you accept second-hand hot tubs that I bought online/Can I trade in my budget hot tub? As a responsible dealer, we cannot fulfil any of these needs. Reputable hot tub dealers do not allow their customers to be at risk, hot tubs which are bought on eBay or online from cheap sellers are just too dangerous to fix or tamper with. We usually find that these cheap hot tubs come unbranded and have parts which are hard to find as many of them are made in China. Due to the lack of spare parts, repairs are almost impossible or too dangerous. If you are thinking about purchasing a cheap hot tub, you should think about who you are buying it from. Are you buying it from another country and having it delivered? You need to think about how will you return it if it’s faulty, how will you find the seller? How will you get spare parts? Many cheap hot tub sellers don’t make it easy for you to get a refund or return the hot tub, even in the same country. Always make sure you purchase your hot tub from a registered and reputable seller in your country. Budget hot tubs are very dangerous due to the cheap, flimsy components. These hot tub parts are usually installed without care and attention and break very easily. This is a huge hazard in itself as a hot tub involves electrics, wiring and water, a cheap and poorly designed hot tub is a disaster waiting to happen. Another danger is the suction points; looking down at a hot tub you should see 2 chrome or plastic fittings covered with tiny holes at the sides of the footwell. These are suction pumps which allow water to be sucked out by pumps and back into the hot tub though jets. If a hot tub does not have these 2 suction points, it could lead to nasty accidents or death. There have been many reported injuries caused by cheap hot tubs not having these 2 suction points. This is because if a fast flowing pump is fitted to a single suction point, the force of the water can trap a person. Hair, skin, clothing etc can be dragged down into the suction point and cause injuries or drowning. If a hot tub has 2 suction points, the force is reduced and prevents any accidents. Well made quality hot tubs should always have 2 suction points and the parts have to be manufactured and approved to specific standards. They must also be placed in the correct area of the hot tub and have the night number and size of holes to stop things getting trapped inside. Many cheap hot tub suppliers only offer you a warranty of spare parts and no refunds. The spare parts warranty does not include installation, repairs and labour; which may have to be payed from your own pocket. 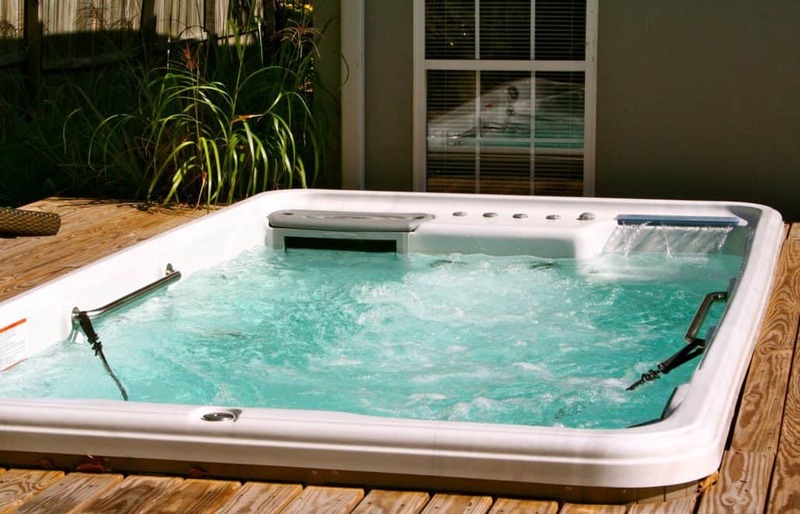 Reputable hot tub suppliers offer you a full warranty which covers almost everything. 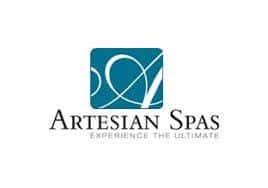 Most cheap hot tub sellers just deliver your spa to your door and leave you to set it up yourself. This can be stressful and confusing, especially when it comes to setting up the chemicals for the water. A reputable seller should show you and talk you through how to use the chemicals and explain the importance of water quality. Buying a second-hand hot tub which is in good condition and of a known brand. Buying a shop ex-display hot tub of a well-known brand. Buying a soft or non- acrylic hot tub. Whether you buy a second hand, ex-display or soft hot tub, always ensure the seller is registered and the products are branded and CE approved.  At Platinum Hot Tubs Essex, we offer quality Artesian hot tubs and Spas manufactured in the USA. Though our hot tubs may be cheaper, they will certainly be safer and last a lot longer than the unbranded products described above. All of our hot tubs are designed and manufactured using only high quality branded parts which meets the highest expected standards. All of our hot tubs and spas come with a full warranty and money back guarantee. We can deliver, install, set up, guide and instruct you through the process, so you can enjoy you hot tub stress- free. If you would like any more information about our hot tubs, then please do not hesitate to contacts us. You can also view our premium hot tubs in our showroom. We look forward to hearing from you.